Take a look around you. What do you see? Whether or not you’re aware of it, your environment profoundly affects your health, wealth, family life, relationship, and yes, even your destiny.  Feng Shui (pronounced fung shway), which means wind water, is the ancient Chinese study of harmony and energy flow between you and your physical surroundings. 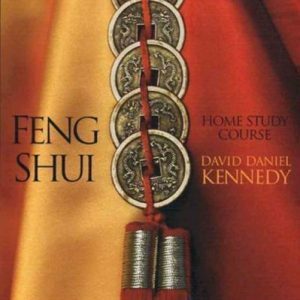 Now, Feng Shui For Dummies, 2nd Edition by David Daniel Kennedy shows you how you can apply Feng Shui principles to your home (inside and out) and workplace (from window office to cubicle) in order to achieve a better life. 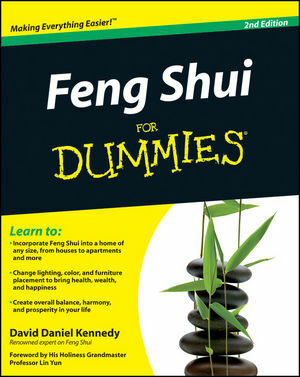 Free of technical jargon and brimming with practical tips and advice, Feng Shui For Dummies by David Daniel Kennedy shows you how to feel and access the energy of your environment and create harmony and happiness in your life.